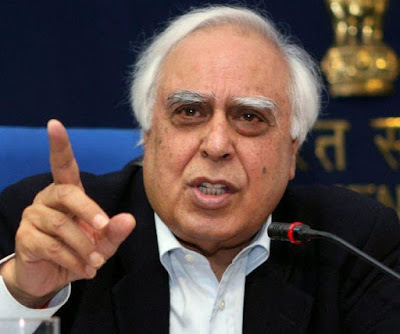 latestnews1947: Senior lawyer Kapil Sibal, who represented the All India Muslim Personal Law Board (AIMPLB) in the Supreme Court, on Tuesday said the apex court judgment banning triple talaq is welcome as it also lays down by majority that Muslim personal laws cannot be interfered with. The Supreme Court on Tuesday by a split verdict banned the practice of divorce in one sitting. Sibal appeared in the court on behalf of the AIMPLB, while senior advocate M.R. Shamshad assisted him in the case. "We welcome the judgment. The divorce being administered by the husband by saying talaq, talaq, talaq has been banned," Sibal told reporters here. "But that decision where triple talaq is administered in one sitting is different from the decision in law which by majority says that personal laws can't be tested on the anvil of Part III of Constitution. They cannot be tested on grounds of violation of Article 14 or 25. "Which means that decision in law by majority is protecting personal laws which cannot be set aside by being in contravention of Part III of the Constitution," he explained. Sibal stressed that the apex court had only banned the administering of triple talaq in one sitting and it did not interfere with the other two forms of triple talaq which are Talaq-e-Ahsan and Talaq-e-Hasan. Shamshad explained that the court had two issues to examine -- one was that of instant divorce and the other was whether a community's personal laws can be interfered with. 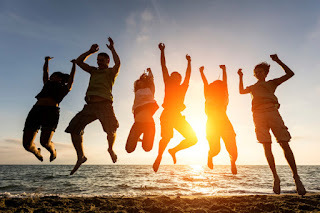 "The larger aspect was whether personal laws can be challenged in a court of law. The court is clear it cannot be done. The majority of three judges said that court cannot interfere in personal laws on the ground of judicial morality," Shamshad told IANS. "As for triple talaq in one sitting, the court said it is wrong because we ourselves are saying it is wrong. But in the larger aspect the court upheld our view, so we welcome the judgment," he said.